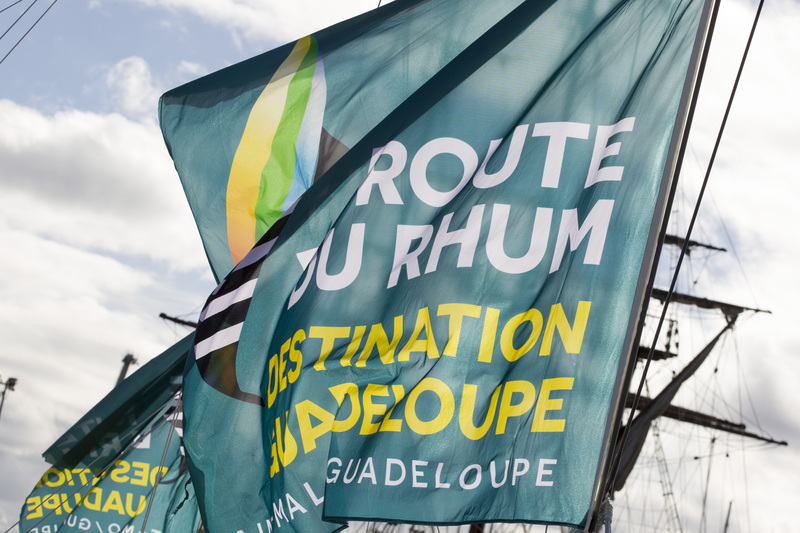 The Route du Rhum is a very famous transatlantic single-handed yacht race, which takes place every 4 years in November. 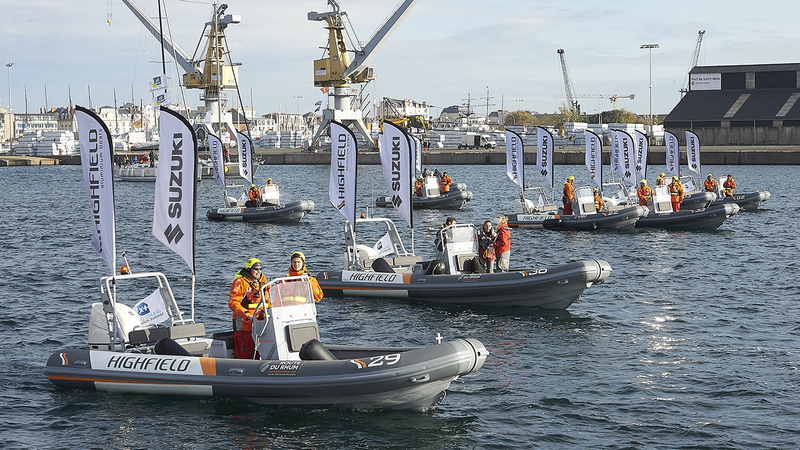 The course is between Saint Malo, Brittany, France and Pointe-à-Pitre, Guadeloupe. 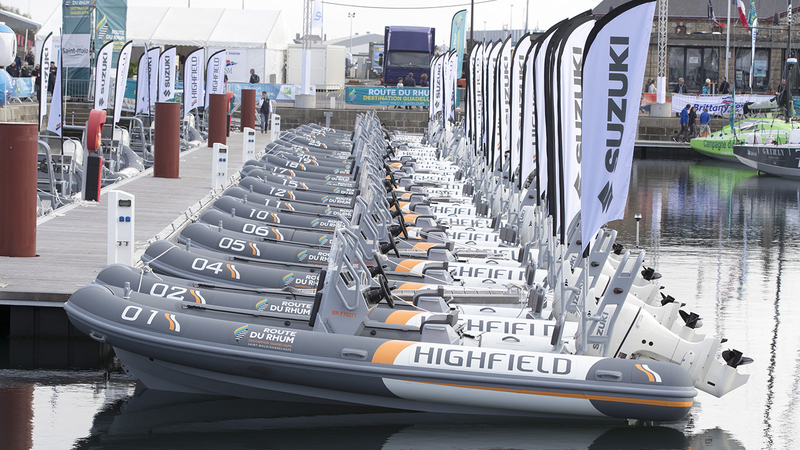 This year 123 skippers participated for 6 categories. Visitors to village are about 2 millions, and the day of race start, there were about 200,000 people who gather to witness. 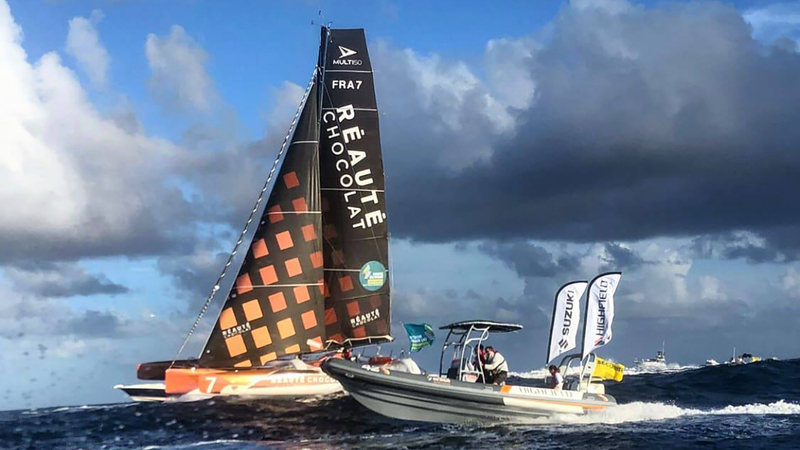 JEREMIE BEYOU, who has the partnership contract with SFR marine, is in the category IMOCA. 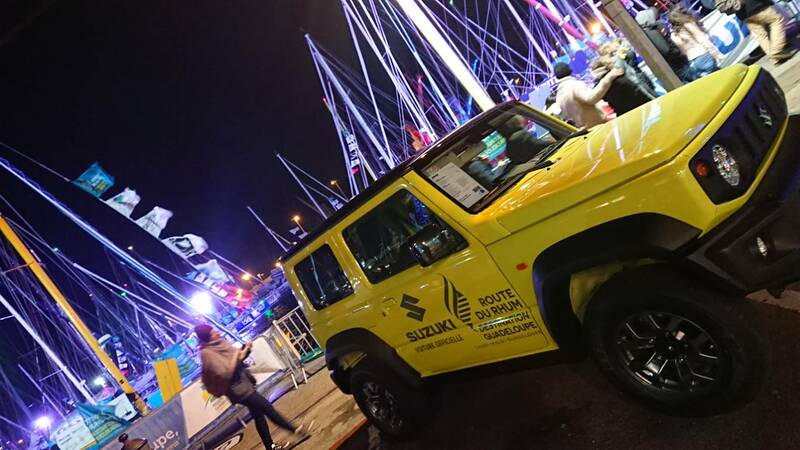 Suzuki France (Marine and Automobile) is an official partner with Route du Rhum organization since 2014. 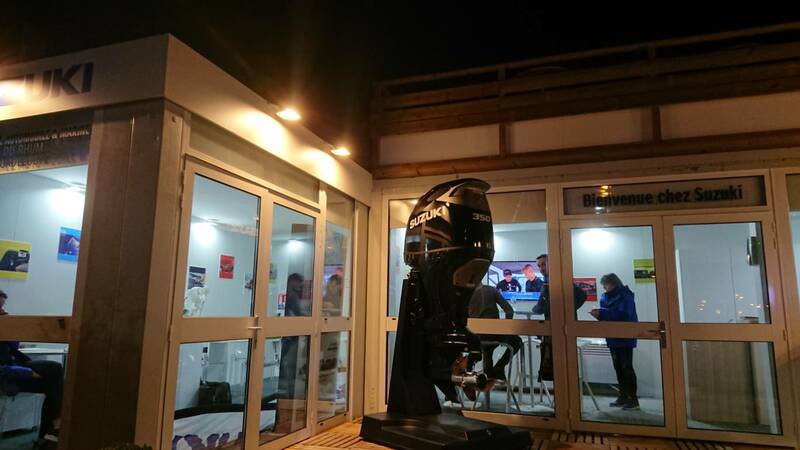 SFR had the booth in Village of Route du Rhum, displaying 4 Suzuki cars and 1 outboard engine(350A) to welcome visitors. 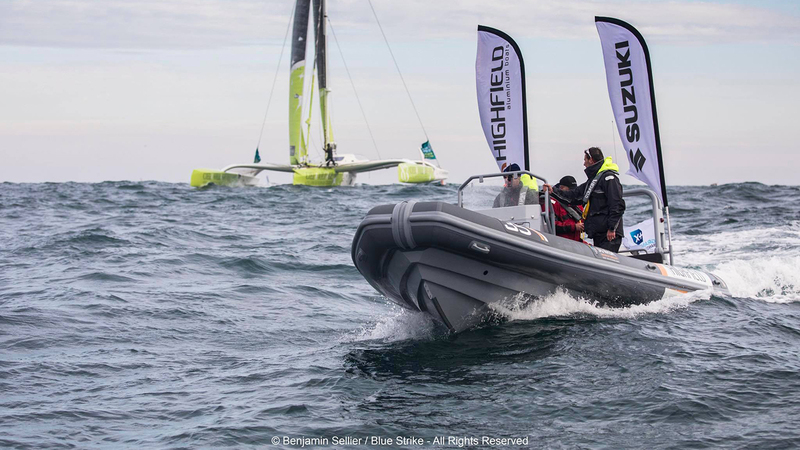 Get information for your country or region.